Media Training: The Importance of Preparation - Shout! 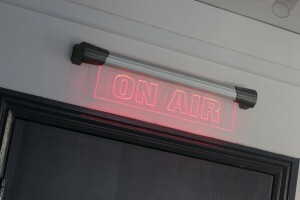 During a broadcast campaign, it is essential to ensure that both your third party spokesperson and any company representative sticks to all of the company and campaigns key messages and that these are communicated effectively. Often, this is difficult to do, particularly when also conforming to BBC Guidelines on brand mentions, but agreeing a list of key messages beforehand and then sticking to them is crucial to the success of any broadcast interview. 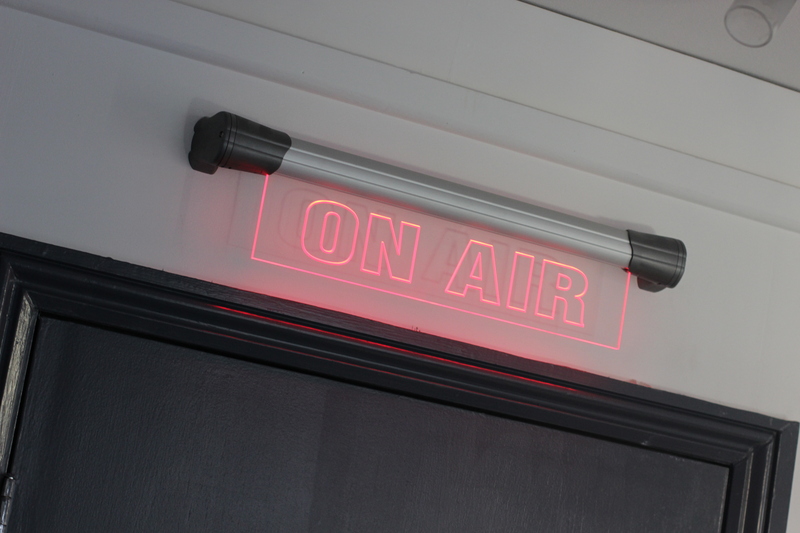 Being “on message” is simply about utilising all the campaigns key messages as the basis of any interview opportunity be it live or pre-recorded. The messages need to be delivered clearly and consistently so that the broadcaster and the audience gains an insight into the underlying nature of the story. Unfortunately, too many times over our careers as journalists and public relations consultants, we’ve experienced having to decipher the answer to a question posed by the media, rather than hearing an answer that was clear, concise and compelling. Too many times, the point (or “key message”) had been buried deep inside the answer leaving the listener or audience bemused and confused as to what was trying to be said. Therefore, to ensure the campaign’s success, it is important to dedicate time to make all your spokespeople comfortable with the key messages. Often key messages are lost when a spokesperson is not used to speaking with media or doing PR interviews. Therefore, one of the best ways to go about preparing corporate spokespeople is through formal media training. In this process, a team of experts is hired for a half- or full-day session that provides both the theory and hands-on practice of speaking to the media, including practice interviews and role playing. Shout! Communications has a team of trainers made up entirely of ex-broadcast journalists, allowing us to be perfectly suited to preparing spokespeople for appearing in front of the media. The best media training experts have years of experience in news media and so are therefore perfectly placed to train individuals on what to expect. The media training team at Shout!, having all had previous national journalistic experience, understand how stories are conceived and structured in major newsrooms as well as how your company is likely to be positioned in these stories. Because they’ve been active in the news industry, they’ve asked the tough questions, been on the other side and can anticipate many of the answers that will be demanded of your spokesperson. Ideally, they have also worked in public relations, too, so they understand the overall goals, strategies and tactics that the agency is using with their client to develop and execute a strategic communication programs mapped to their business goals. Shout! 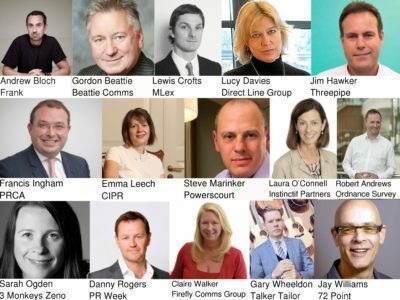 Communications has a team of media trainers who have worked in national and International news for over a decade, plus over a decade of PR experience. It is this combination that allows us to not only be best suited for formal media training, but also to coach any spokespeople during broadcast campaign, ensuring that all key messages are put across and that consistency prevails throughout the interviews. Read some of our tips and tricks for media training or to see us in action, come along to one of our workshops.